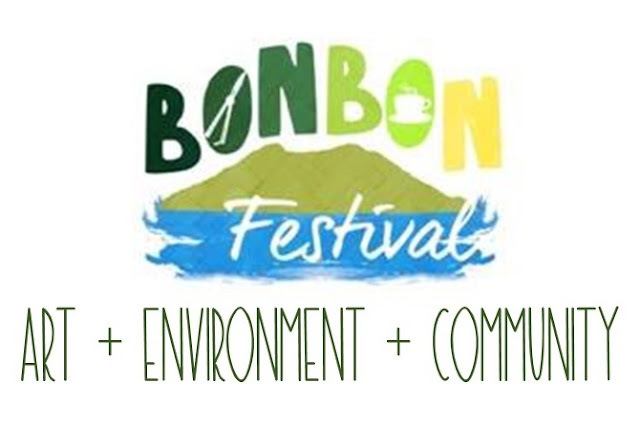 Now on it's second year, Bonbon Festival is back to celebrate Arts, Environment and Community in a one of a kind one-day event which will be participated by young professionals, students, different artists in Batangas Province, and invited guests from other places. Let's end this summer season with a purpose. See you there!